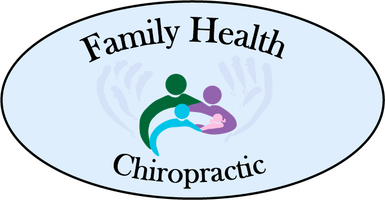 You can also use the form below to contact us directly or schedule an appointment. For directions to the office, please click the map below. We're always happy to hear from you!